"BELIEVE " by min. 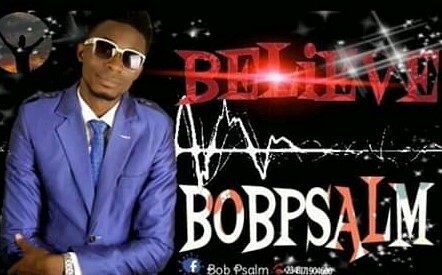 Bob Psalm is a song produced By EeZee Conceptz .A song of hope and encouragement.A song that portrays Jesus as the healer and miracle worker ; when you Believe, you receive. Jesus is the healer. Enjoy this great song with powerful lyrics and awesome beats and tune.